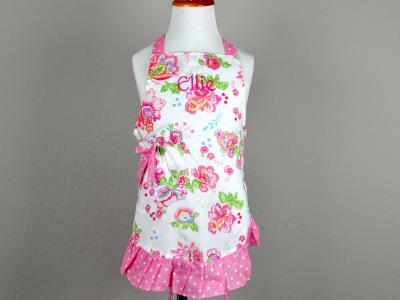 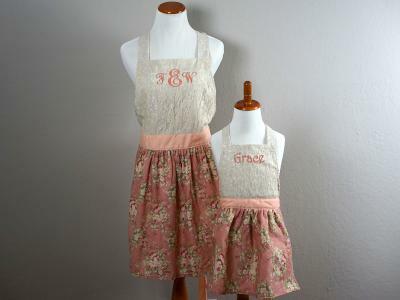 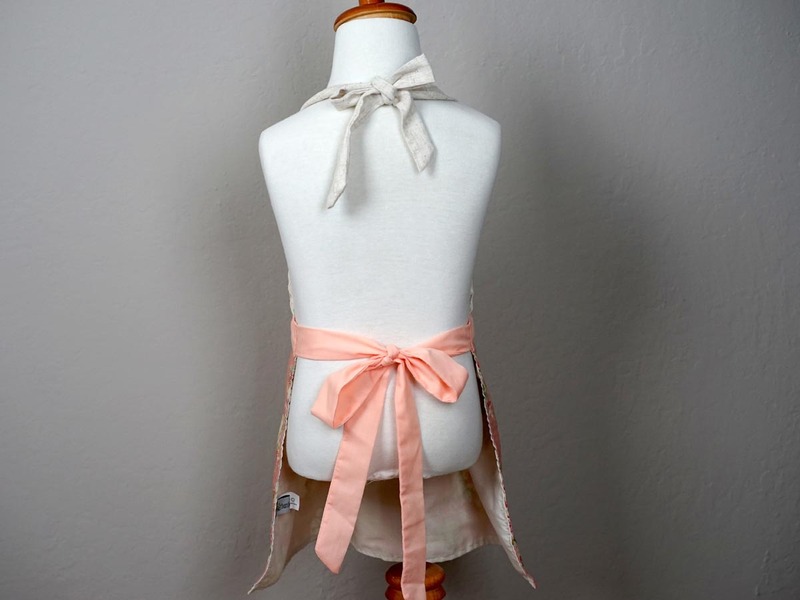 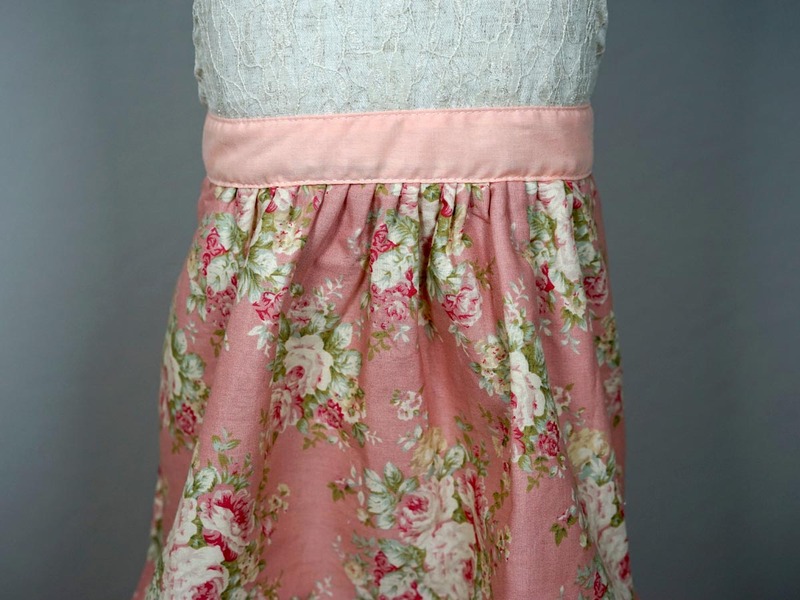 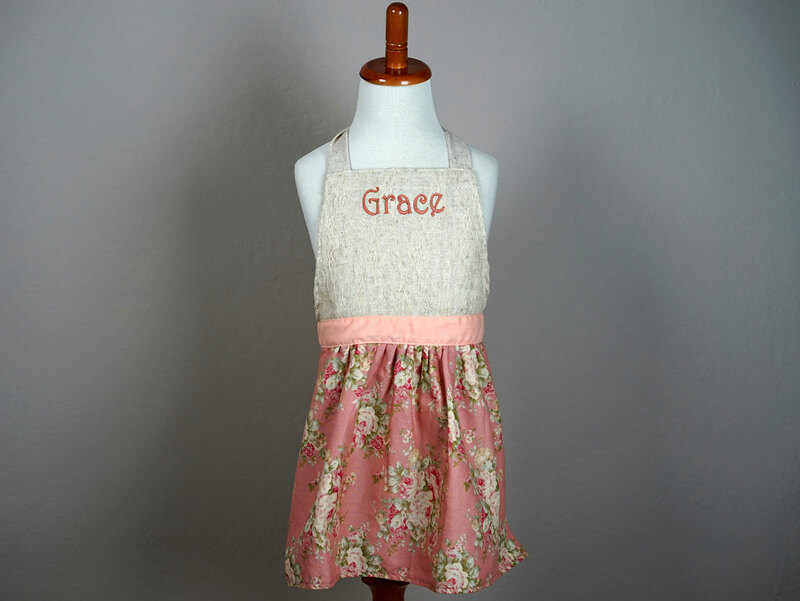 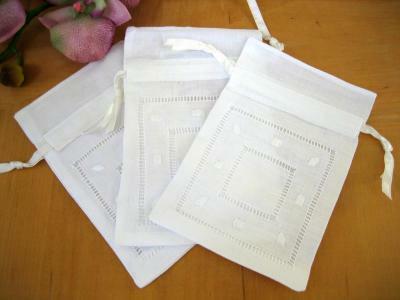 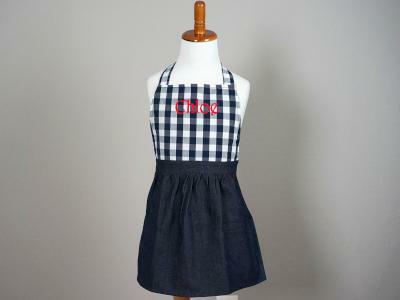 Only the sweetest little girls will love this mini-me version of our dusty rose lace apron. 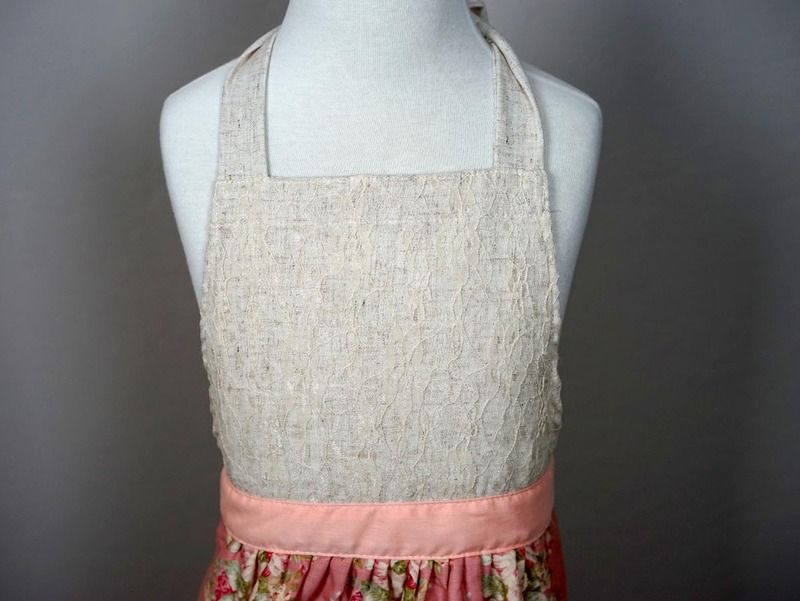 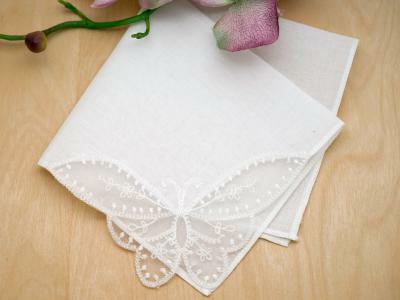 The oatmeal top is accented with a delicate lace overlay. 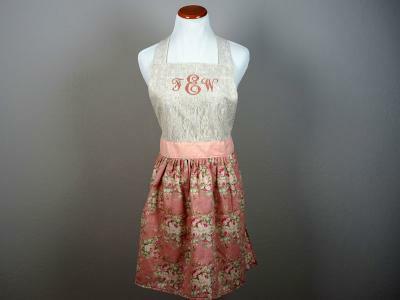 The bottom of the apron is decorated with roses! 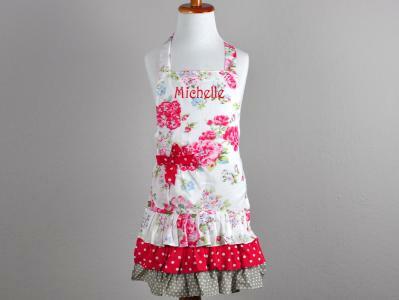 Designed to Fit 3-6 year-olds or 7-10 year olds.